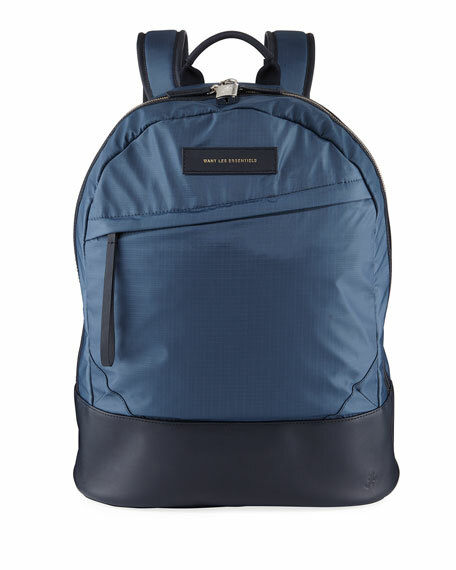 WANT Les Essentiels de la Vie backpack in nylon. 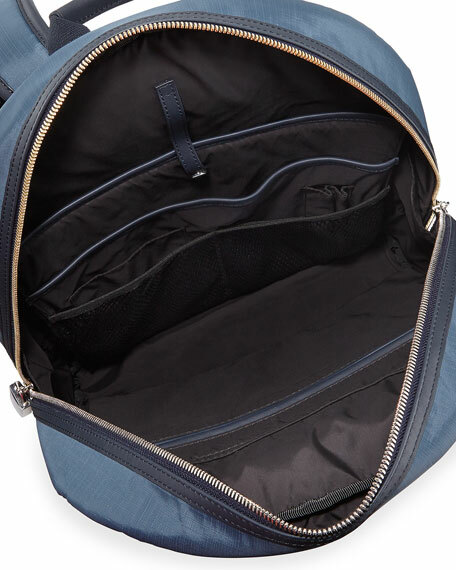 Inspired by the experiences travel opens up for you, WANT Les Essentiels de la Vie focuses on beautiful, functional handbags and leather goods that serve a purpose. 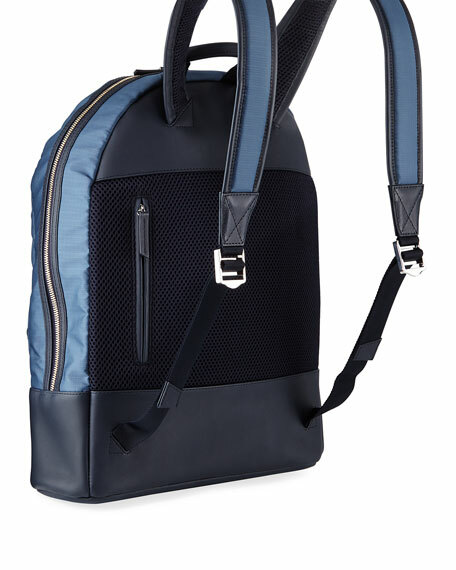 With a carefully curated line of briefcases, weekend bags, backpacks, and other small accessories, you'll appreciate the details that go into each WANT Les Essentiels de la Vie piece. Quality materials, thoughtful construction, and timeless silhouettes ensure your investment stands the test of time.